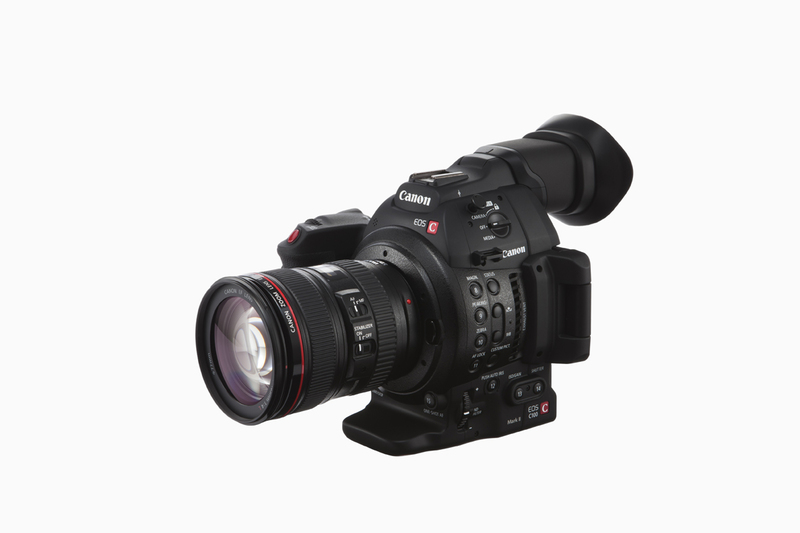 Canon C100 Mark II Announced! 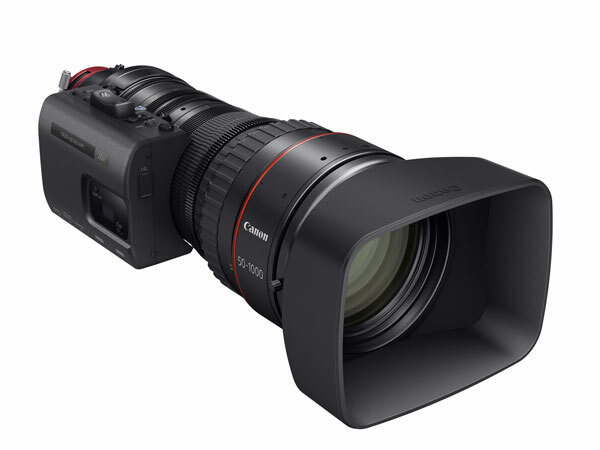 Canon just announced a new C100 Mark II Cinema EOS Camera! Click Here to Preorder the EF-Mount Version! Click Here to Preorder the PL-Mount Version!